What is the best way to learn about a new system? To start using it and explore! You will use your home campus credentials to log in to Canvas. 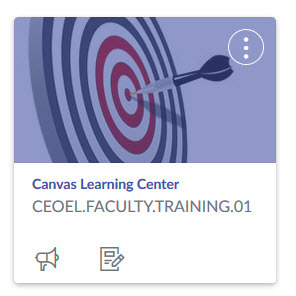 After you are logged in to Canvas, go to the Canvas Learning Center. 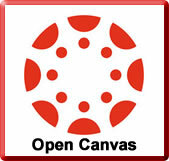 This will serve as a key resource for you during the transition from Brightspace (D2L) to Canvas. Here you will find resources sorted into two categories: those that you will need during the actual transition period, and those that will help you once your course is up and running. You can explore what topics are offered in each category and choose the ones you need. If you need any additional help, don’t hesitate to contact your instructional designer!